Ironing clothes can be a tricky task for some, but here are a few helpful tips to get you started. A top tip is to remember that using dryerballs® mechanical fabric softeners during the drying process can make garments easier for you to iron. You should also remember to always follow the instructions on the label carefully to avoid mistakes that could damage your clothing. Always use a well-padded ironing board – especially for wool – as it can help to prevent iron shine and any marks that could result from it. Different fabrics have varying requirements when it comes to ironing to avoid potential damage to the garments. It is vital to know what they are before you begin the process. Caring for your iron is also important. Make sure you keep the flat surface clean and maintained with a sole plate cleaner, which you can buy from the majority of hardware stores. 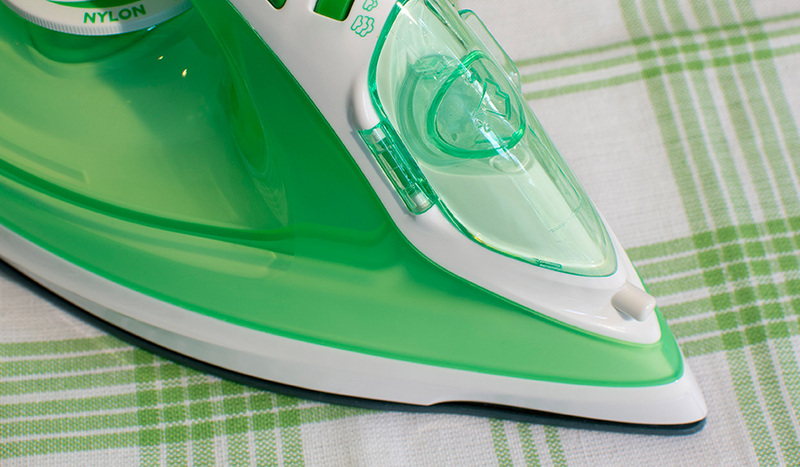 If you are using a steam iron, you should also check for mineral deposits before use as these can cause staining. If synthetic fabric melts and stick to the iron, do not allow it to cool down as the material will be very hard to remove. Instead, turn the heat up and gently use paper to wipe the material off. When it comes to washing your laundry, there are a few important tips to remember so that you get the best results. The first of these is to always make sure you read the label and abide by the symbols on them. Ignoring them could result in your clothes becoming ruined. You should always ensure that denim and shirts with embellishments are turned inside out before they are washed. This prevents fading. 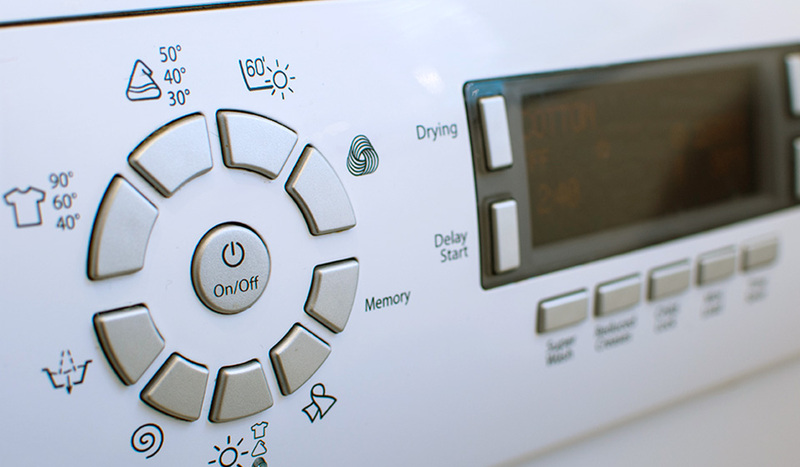 It should be noted that the cold water setting is best for delicates and fine fabrics, whereas the hot water setting is ideal for items of clothing that have been heavily stained. Before washing heavily stained items, it is important to soak them first to try and loosen the stain. This is especially true for touch stains such as red wine and chocolate. Try pre-soaking the garment in a solution of water and bicarb before placing it in the washing machine. When it comes to drying your clothes, make sure you get them out of the washing machine as quickly as possible. If they are left in the washing machine for too long they will begin to smell damp and musty, which is not always removed in the dryer. Always ensure you empty the filter before each load that you dry. Allowing it to build up can not only put you at risk of a fire starting, but can also lead to the fluff gathered being spread among your clothes as they dry. If you have an item of clothing that should not be tumble dried, you can generally put them in on a cold cycle, so no hot air is used to dry your clothing. 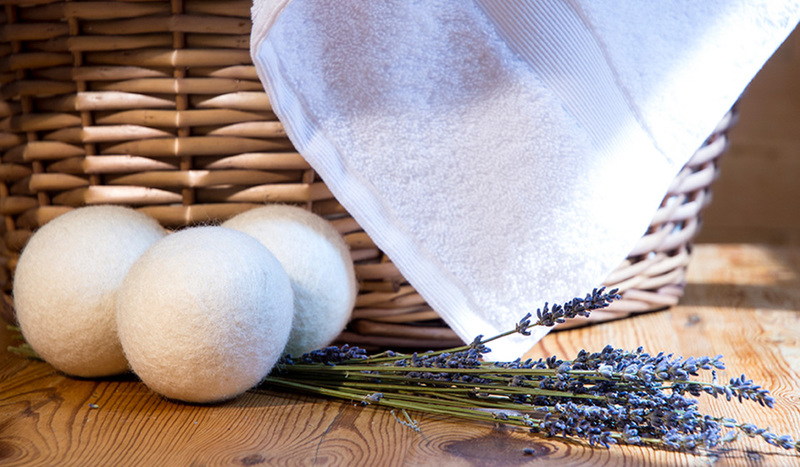 Of course, it is always a good idea to use dryerballs® mechanical fabric softeners when you put the tumble dryer on. They work together to compress and relax the fibres in your laundry, leaving you with a soft result and a much faster drying time compared to not using them.